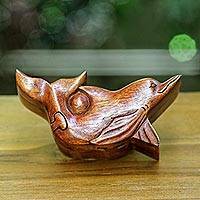 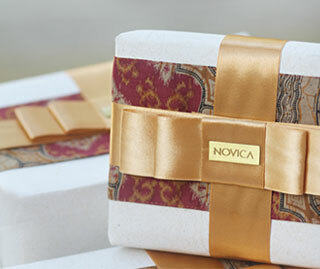 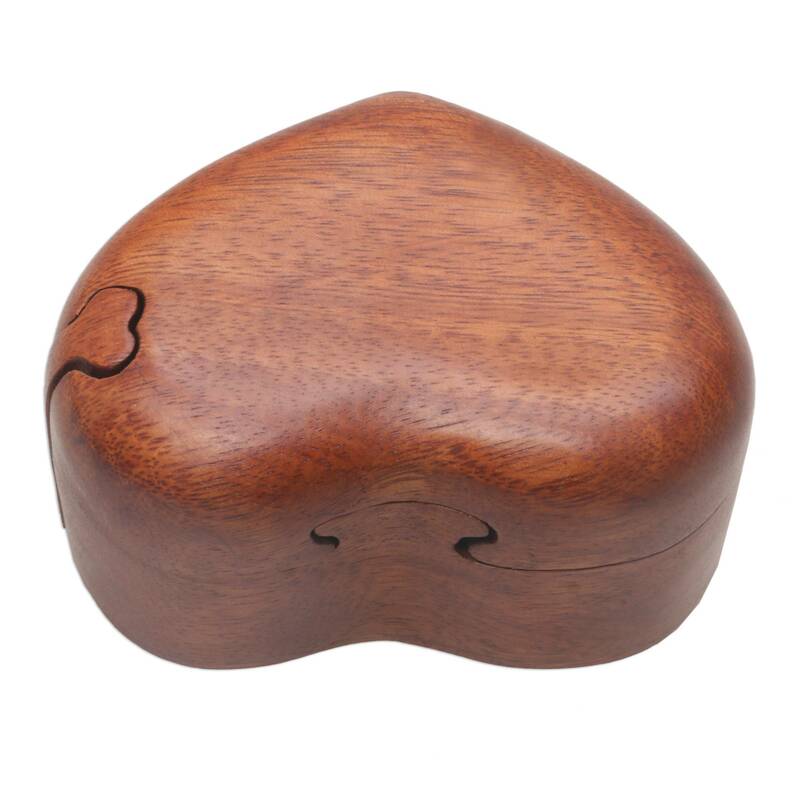 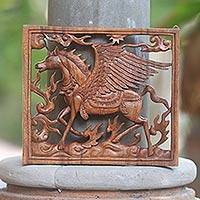 Balinese artisan Eka creates a wonderfully romantic puzzle box. 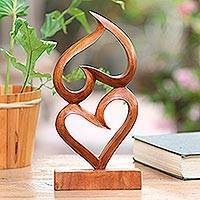 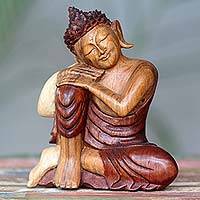 Using natural suar wood, she exquisitely hand carves each of the four pieces that are designed to fit and lock into a beautiful heart shape. 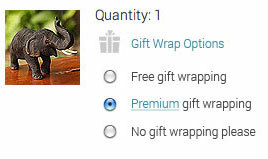 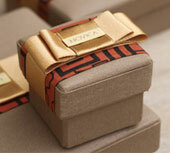 The interior of this box is perfect for storing small pieces jewelry and special keepsakes.